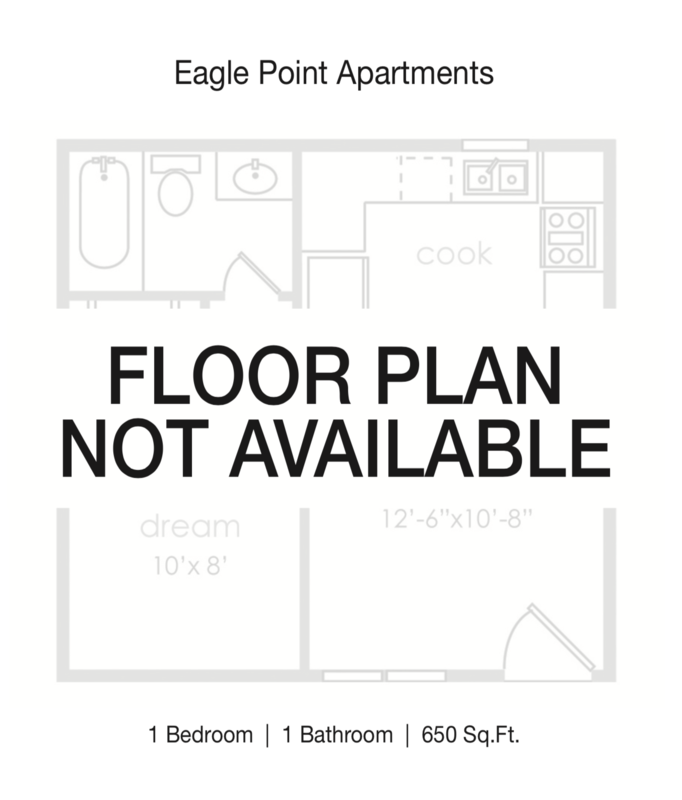 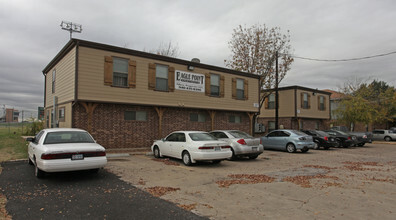 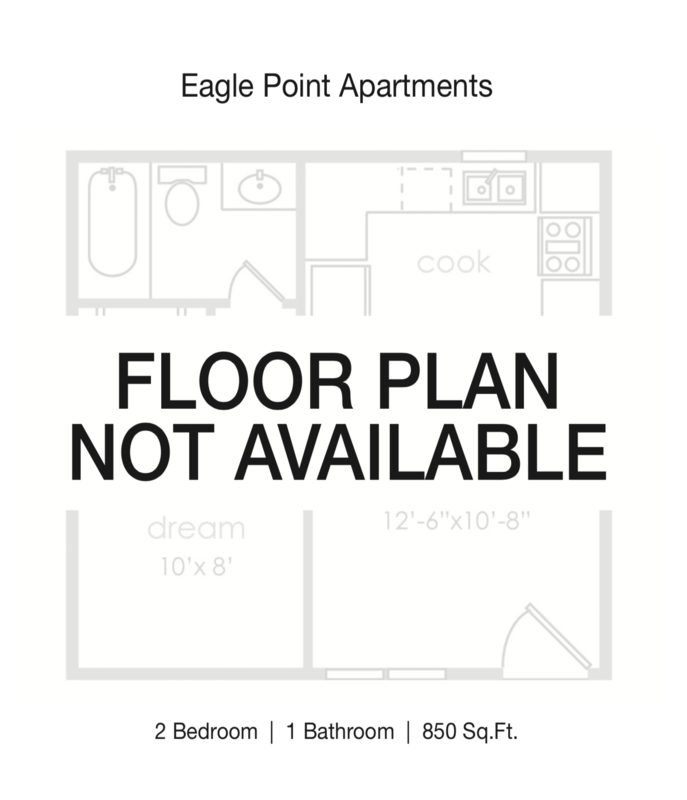 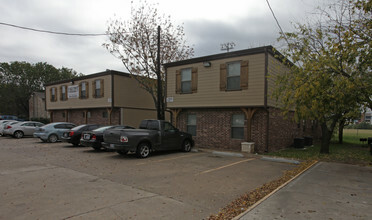 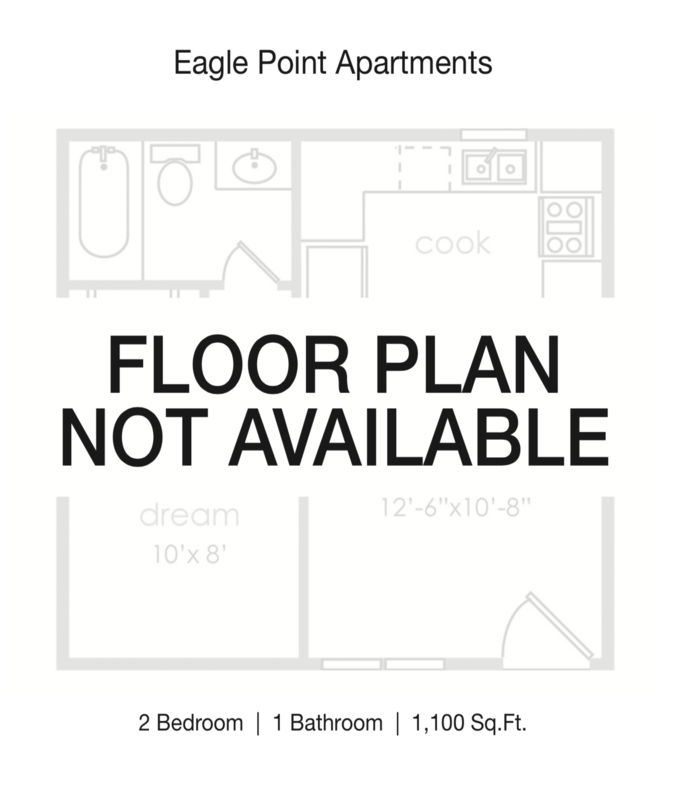 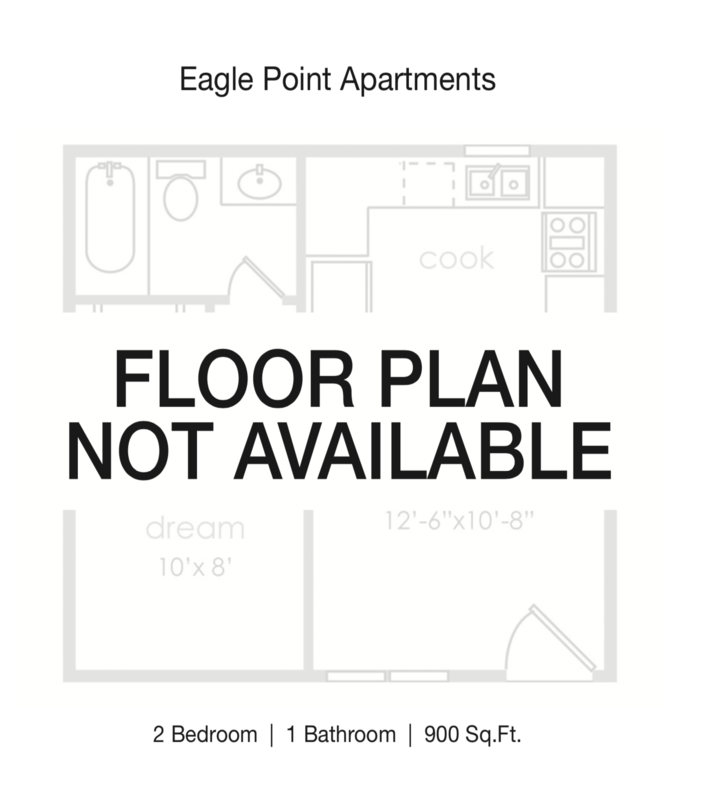 Eagle Point Apartment is a small 2-Story community located just blocks from the UNT Campus. 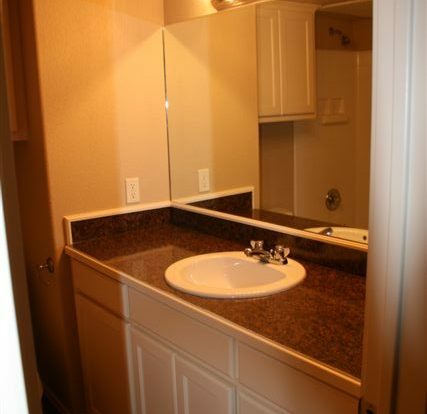 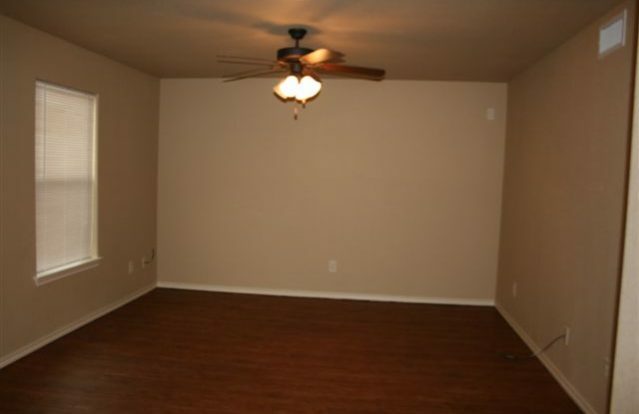 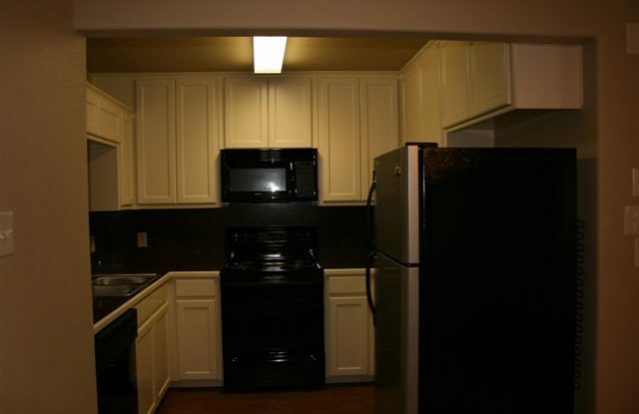 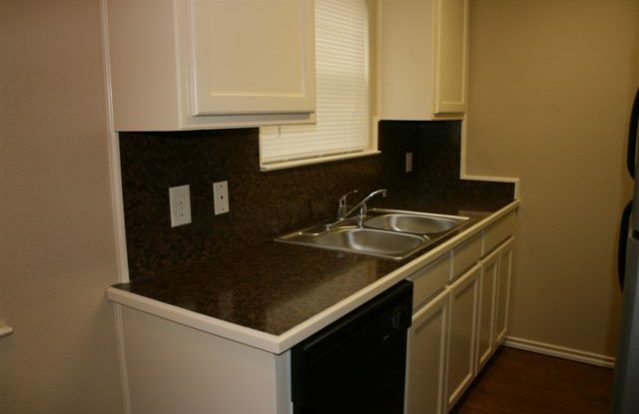 Walking distance to UNT’s Shuttle Route campus circular and reserved permit parking for all residents. 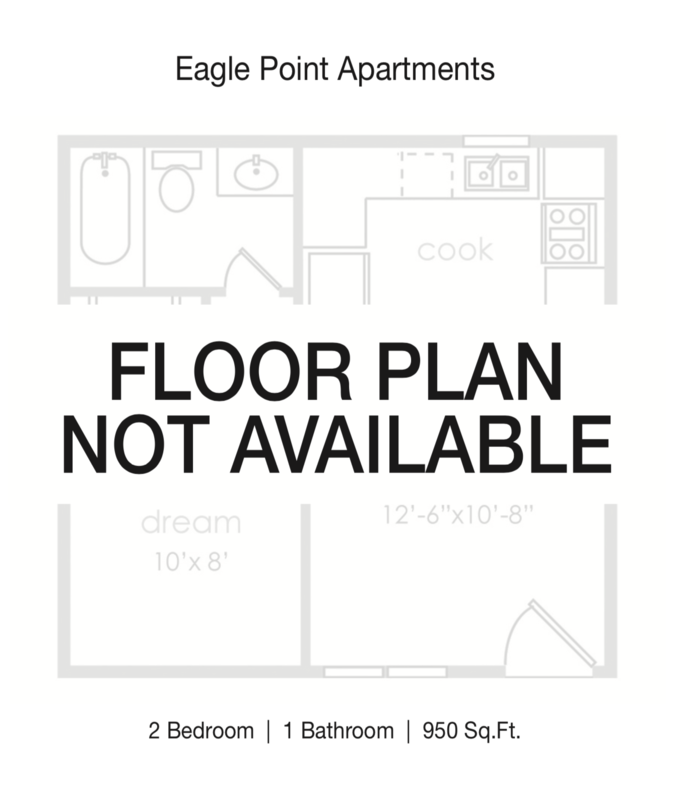 Call to schedule an appointment for a tour!